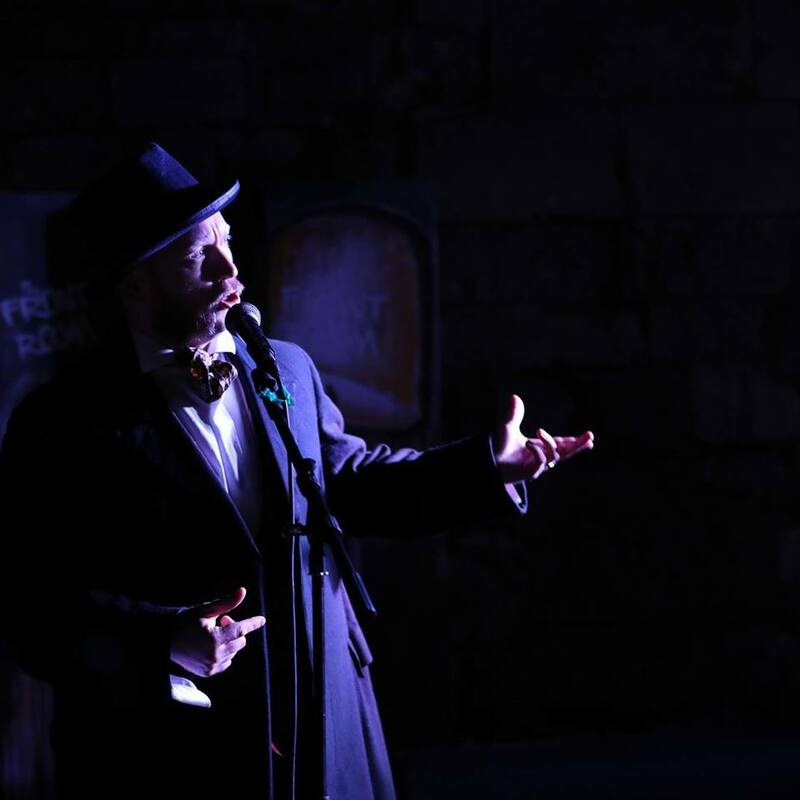 Jackson Davies will be performing his poem at Holmes Fest 2018’s Three Cheers For Arthur Conan Doyle on 27th June at The Square Tower. Life Is Amazing: Hello Jackson, tell us about your piece. Jackson: The Heinous Threat to the Empire is a narrative spoken word show, as the nefarious Dr. J. Fell describes the eerie case of a gravedigger acquaintance of his to Sherlock Holmes. As the show unfolds, it becomes clear that this case may threaten all of Her Majesty’s Empire. Jackson: Ever since I first read A Study in Scarlet when I was in my teens, I’ve devoured all of the Sherlock stories. I find them easy to read even today, even when I struggled with Victorian writing by other authors. There’s something about Watson’s detailing of Sherlock’s methods that seems at once beguiling and impressive, but there’s also a real warmth there. A feeling that these two work so well together and admire each other in such unique ways… that, to me, is the real draw of the stories even when the mystery is resolved. I’m not such a big fan of the BBC series as I think it misses what is really important about the Holmes stories – the heart. Jackson: That’s a great question. I think Sherlock would be well placed to investigate corruption in modern politics, as I think he’d find it all a bit distasteful. Personally though, if it were me, I’d investigate the Fermi paradox – if there are so many stars and universes around us, and the universe is as old as it is, where is everybody?